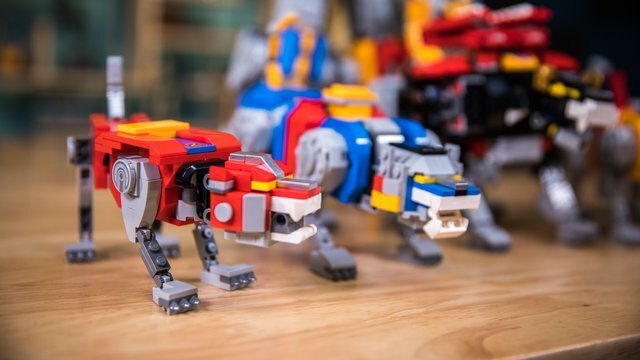 LEGO Voltron may have two arms and two legs, but we're quickly finding out that the builds for each of these lions are unique. We show off the differences between the sub-builds before moving onto the fifth and final lion that makes up the torso. And for those of us unfamiliar with Voltron, we talk through the history of this beloved show and other 80s-era cartoons!